Currently, the livestreaming landscape is a turf war between Periscope and Facebook Live, and its first casualty was (R.I.P.) Meerkat. Just weeks after the pioneering platform poked its head through the dirt in early 2015, it was an endangered species (after Twitter blocked the app’s access to its social grid); and now, any search for it leads you to another app altogether — a much better one. 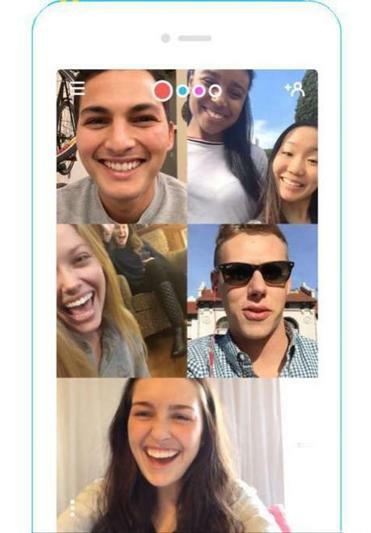 Houseparty comes from the team behind Meerkat, and it too is a livestreaming video app; but rather than broadcasting to the whole Internet, Houseparty hosts ongoing online “parties” between friends. Up to eight participants can drop in and out for a chat, a check-in, or just to hang out. You can “wave” to friends to let them know you’re “in the house,” or throw a room together on the fly through SMS invites. Once you create a room, you can leave it open and see what friends (or friends of friends) show up, or lock it down and keep it VIP. CON While there are already more than 1 million people using Houseparty, if you’re (ahem) of a certain age you may find yourself a little lonely. Right now the app feels resolutely suited to millennials (proving useful for everything from study groups to party recaps), and it may be a while before the party comes to you.